In June we announced that we were launching a series of officially licensed Zorro prints. 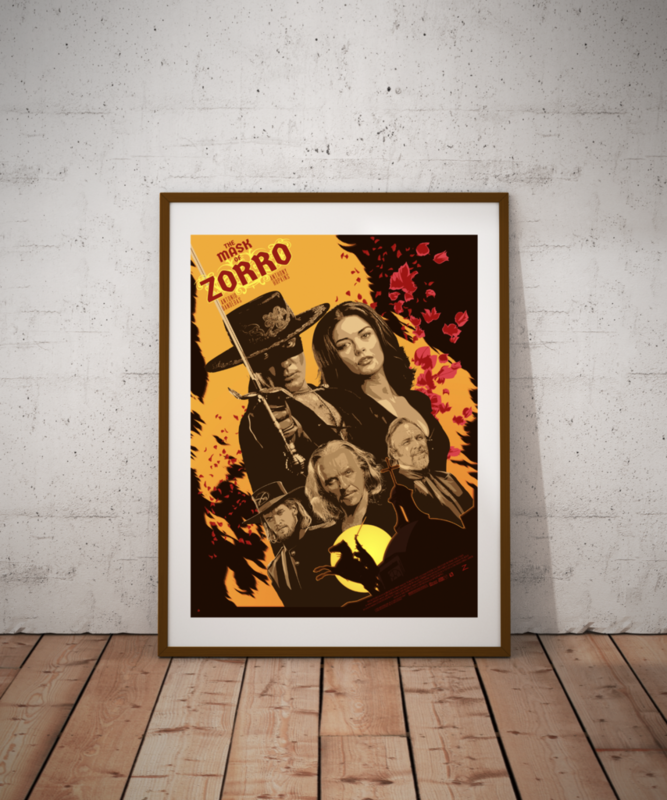 Today we are back with our third Zorro offering, this time by Stephen Sampson, aka “The Dark Inker.” His print, “Love and Honor,” pays tribute to the 1998 action-packed film which stars Antonio Banderas, Catherine Zeta-Jones and Anthony Hopkins. 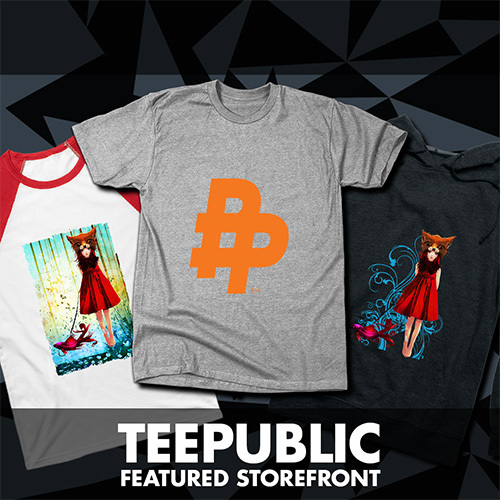 Printed on matte, heavyweight, archival-quality paper with textured finish. All Sales Are Final. No returns. If damage occurs during shipping, please contact us.